A significant addition to local history literature on World War I, which has been 2 years in the making. 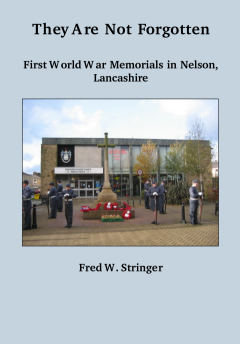 Fred Stringer has thoroughly researched and documented the lives (and unfortunately the deaths) of over 300 men from a Lancashire mill town that appeared on the town's war memorial plaques. Many of the 20 plaques pictured in the book had to be located, often in dusty old cellars, and cleaned up before they could be viewed. Much of the information contained was obtained from archives of local newspapers and personal interviews with relatives of the men. The stories of the valiant men of Nelson who gave their lives for our country should prove to be of great interest not only to local people, but to anyone interested in the history of WWI, and those interested in genealogy. I once stood at the edge of a very large British First World War cemetery in North France. 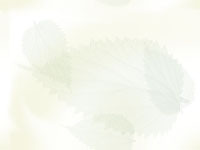 It was a brilliant sunny day and the hundreds of white crosses dazzled against a background of green lawn. from the town who gave their lives, it would be easy for them to be forgotten. Fred Stringers detailed and painstaking research has resulted in a record of the dead. For the most part they were ordinary Nelsonians, called to do their duty for their country. Some were heroes. Some were, no doubt, afraid. Some were just in the wrong place at the wrong time and came in contact with shell or bullet. But they all gave their lives for their country. a piece of history in its own right.